At Adavu we continue to raise awareness of modern slavery and this weekend we were invited to share our story with the New Inclusive Church celebrating Christmas with festive carol singing and great coffee and cake. As I highlighted, modern slavery is everywhere, in our communities and in our region. New figures for the Jul-Sep 2017 quarter show that the West Midlands region is now reporting the second highest number of cases of modern slavery in the UK. And Adavu continues to receive referrals for survivors. The problem is everywhere, hidden in plain sight and is not going away soon. 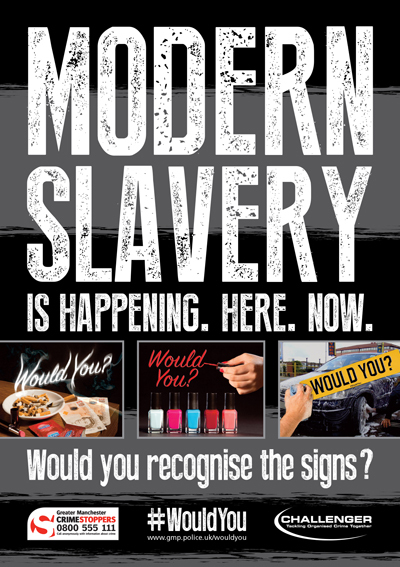 Come and join us to help tackle modern slavery.